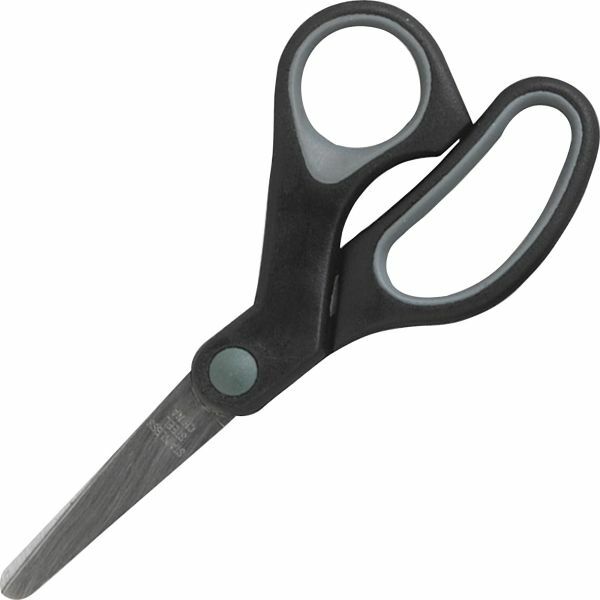 Sparco Rubber Handle 5" Scissors - Scissors feature a rubberized grip for more comfort and control. Corrosion-resistant, stainless steel blades keep a sharp edge longer. Blades with a blunt tip are finely ground for smooth, consistent cutting.